International travel and hospitality heavyweight brands such as TripAdvisor, Hilton Worldwide, Starwood and the Carlson Rezidor Hotel Group are among the many exhibitors signing up for the inaugural WTM Africa. 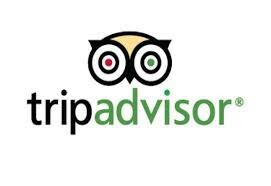 TripAdvisor, one of the world's largest travel sites, which boasts more than 125 million reviews, is excited about participating in the show. "WTM Africa's inaugural event this year in Cape Town gives us a great opportunity to connect with a growing market," said Doros Theodorou, commercial director, EMEA, TripAdvisor for Business. 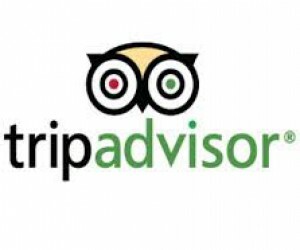 "We hope to explain the value that TripAdvisor can bring to hospitality businesses in Africa that want to connect with our 260 million unique users globally and how they can benefit from using TripAdvisor's online marketing services," explained Theodorou. Also amongst the confirmed exhibitors are Hilton Worldwide, featuring 10 brands and 4000 hotels across 90 countries and The Carlson Rezidor Hotel Group, which offers brands such as Radisson Blu, Park Inn by Radisson and Hotel Missoni. WTM Africa, which takes place on 2 and 3 May in Cape Town, will also feature tourist office exhibitors from across the world, including Turkey, Dubai and France. Bailey Gorst, account manager, Dubai Department of Tourism and Commerce Marketing DTCM southern Africa said: "Africa, and southern Africa in particular, is an important source market for DTCM, but until now we have sorely lacked the type of international travel trade exhibition opportunities. So we are delighted that the inaugural WTM Africa provides a platform for us to bring our key suppliers to exhibit alongside us and we are excited about reaching key selected buyers from all over Africa and beyond."